In my opinion Pandas are of the cutest animals on earth! 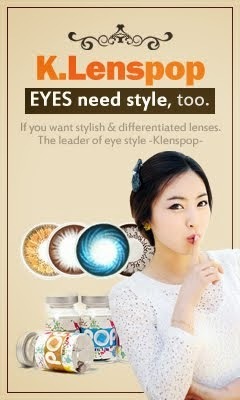 I got so excited when I had seen the 'Ellen Panda Brown' lenses from klenspop.com! They look very gorgeous and I needed to review them! Everything came wrapped safely, but the usual Klenspop packaging has changed! I was kinda shocked, but I don't mind the new packaging. It looks very handy. Plus, it took 2 weeks to arrive from Korea. The lens bottles are extremely adorable! Just look at the cute panda drawing :) Anyway, the pattern of the lenses are just as pretty as the bottles. The pattern is made out of 4 different, natural colors (grey, brown, yellow & black). Those colors make your eyes look pure and innocent, but they still give you a dolly vibe. Mostly because of their diameter. The 'Ellen Panda Brown' lenses blend easily into my natural eye color without having harsh transitions. I went with those lenses to a birthday party and they didn't bother me at all. I was wearing them for almost 7 hours. They are very easy to put in and out as well. The 'Ellen Panda Brown' lenses got a bigger enlargement than my usual lenses. I thought why did my eyes look so big until I looked at the lens info lol I really like the diameter! :). They are currently on sale! Only half the price! :o You gotta get them quickly on klenspop.com ! I fell totally in love with them :) I got a lot of compliments on the party~ Perfect lenses, which are in the middle between natural and dolly. It's worth the purchase! Hey lovely people on the internet! 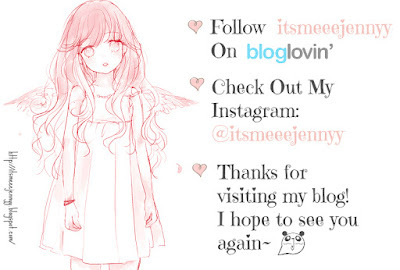 It's me Jenny!I'm a beauty, fashion and lifestyle blogger. 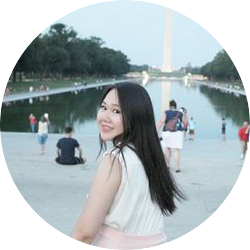 I have a strong passion for Asian cosmetics and fashion! And of course I'm into Kpop....So some posts might be related to it. 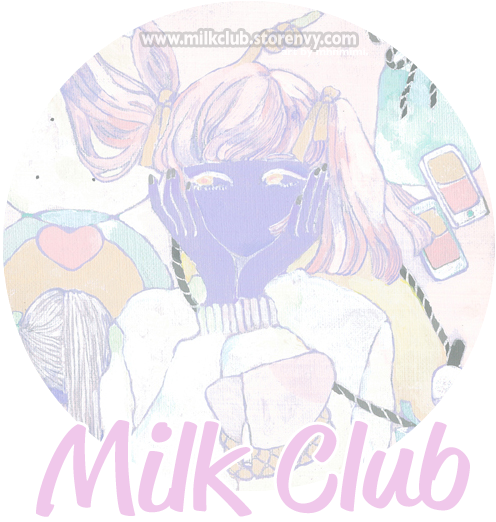 Please support my blog by following my social media! Thanks :)! Are you interested in sending products to me to review or in placing your ads here?Then email me.